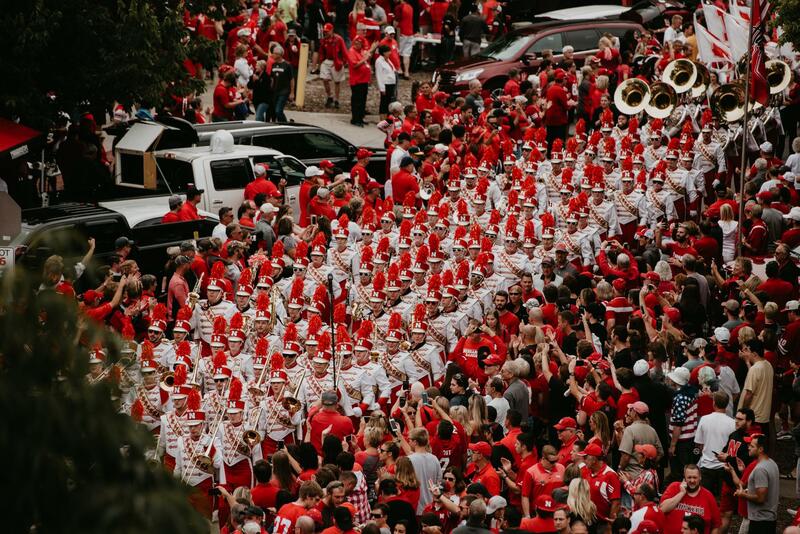 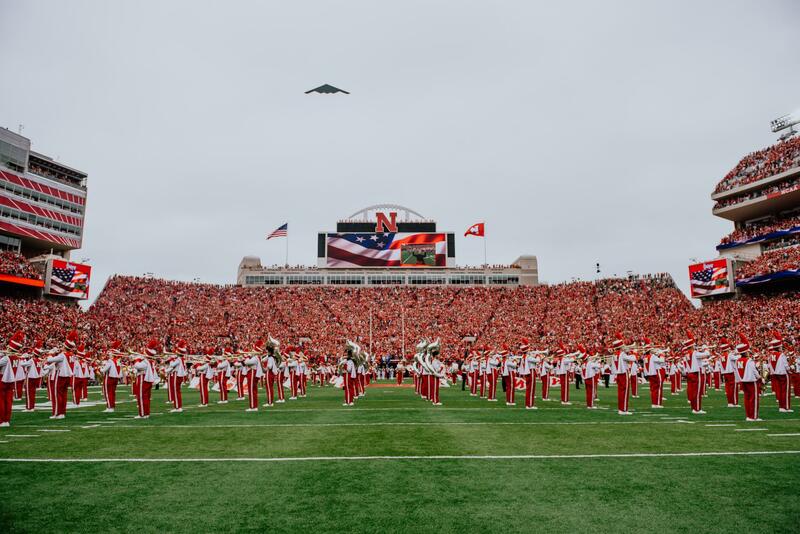 Founded in 1879, the University of Nebraska-Lincoln band program has grown from a single small ROTC band to encompass seven ensembles that perform for a combined audience of well over one million people annually. 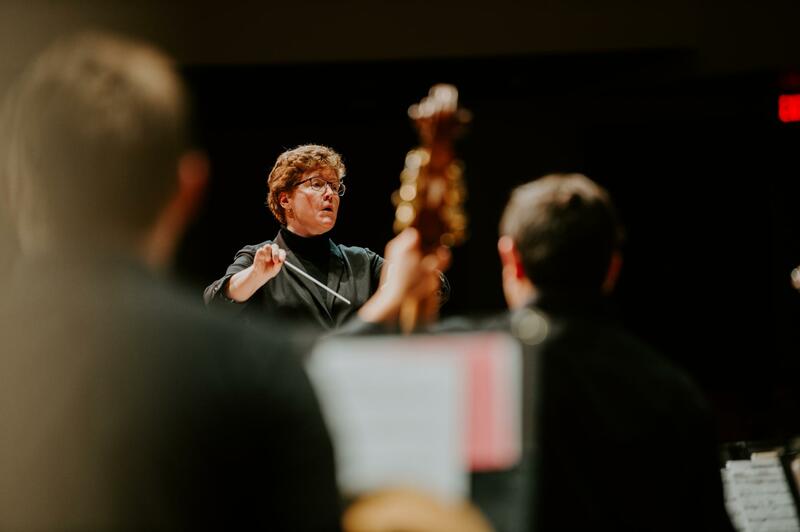 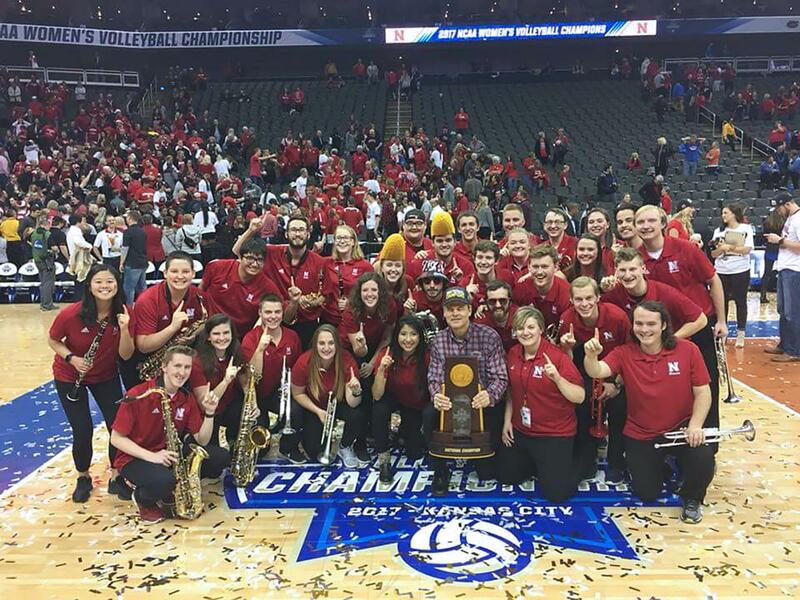 The Glenn Korff School of Music at the University of Nebraska–Lincoln enthusiastically invites all students, regardless of academic major, to participate in one or more of our bands. 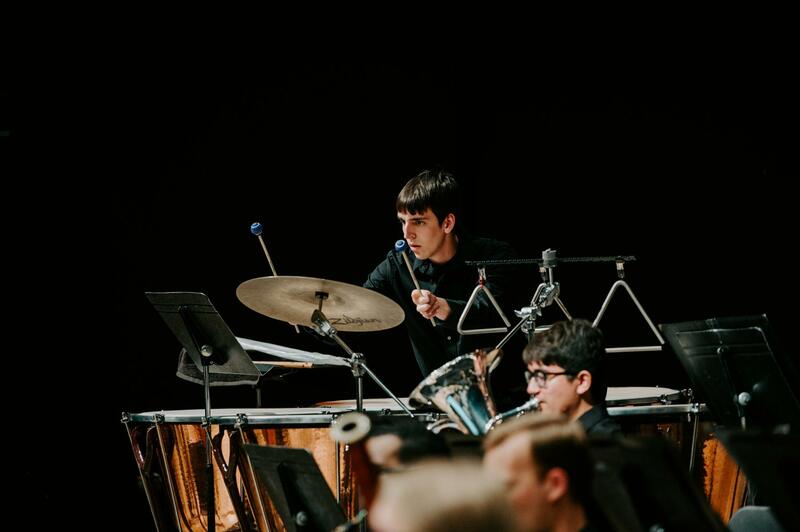 Additional information about each of our band ensembles is available under the ensemble heading in the drop down menu at the top of the page. 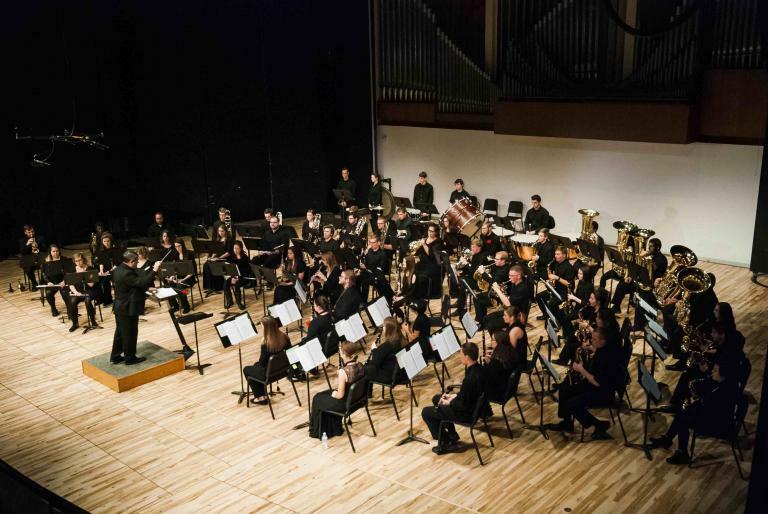 Auditions for the fall concert and jazz ensembles are scheduled for the first week of classes in August. 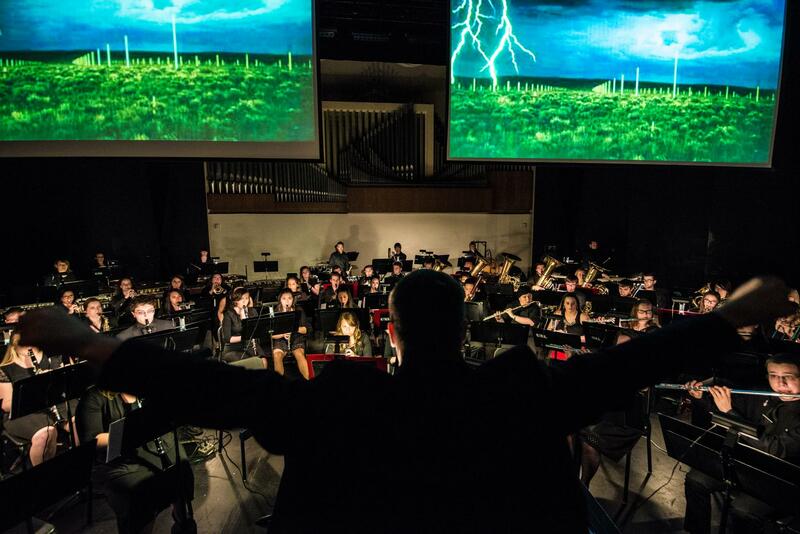 We encourage you to explore the rich tradition of our band program.